If there’s one thing we don’t miss about DJing back in the day is carrying heavy flight cases full of 12″ vinyl records. These days it’s strictly digital for doing gigs but that’s not to say the format is completely dead. Or maybe it once was but it’s now being resurrected. 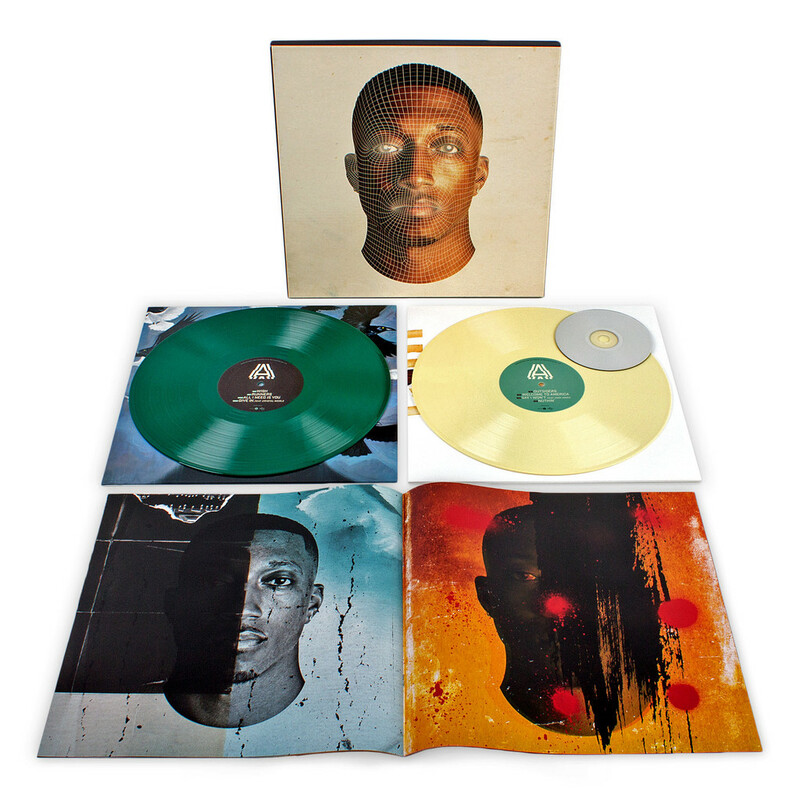 Exhibit A: the new limited edition version of Lecrae’s smash hit album Anomaly. Yes, the regular digital format came out a while ago but check out the pictures, this looks really cool. 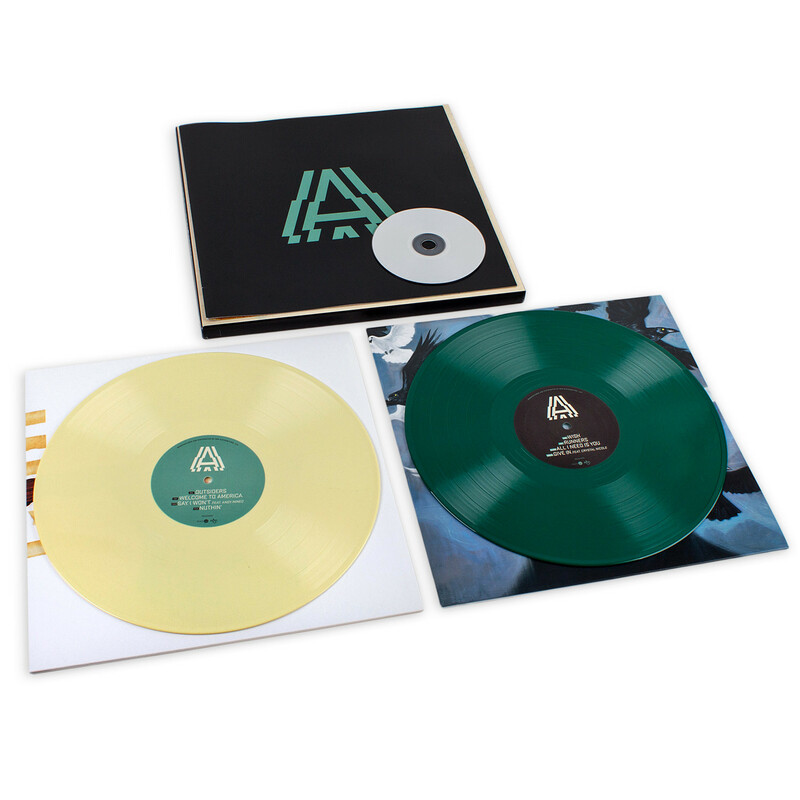 The artwork, the coloured records, the special casing – it all makes it feel a lot more premium. Take a stroll down the isles of HMV and you’ll probably see a section that we never thought we’d see again – a vinyl department. Yes, it’s more the choice of hipsters than DJs these days but the market is there. Lecrae’s release is tapping into that demand that is clearly present on both sides of the Atlantic. Will most fans care about this release? No. They’ll be more than happy with the version they copped from iTunes last year. But for the 1%, the ones that will lose sleep because their Lecrae collection is incomplete without it, this is a must buy. Whether you want new records for nostalgia’s sake, or whether you just to be among a new class of holy hipsters, you might find that this set release is £35 well spent. Are you going to get a copy? Next Post Rebirth – the mixtape out now!